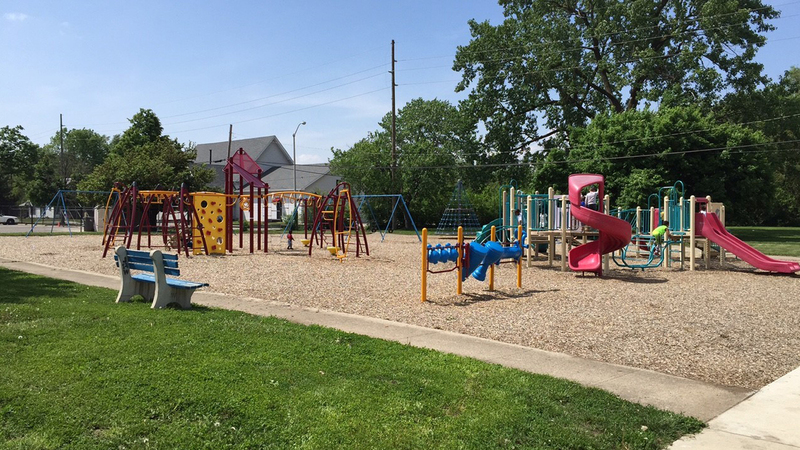 Residents in the Haughville Park area of Indianapolis now have a spruced up place for families to gather, and a safer place for kids to play. The recent park improvements – which includes new ADA-compliant playground equipment, a comfort station and a refurbished spray ground – are part of a $10 million Indianapolis Parks Foundation program in partnership with Indy Parks, funded by a grant from the Lilly Endowment. CMT is partnering with the Indianapolis Parks Foundation, Indy Parks, Shiel Sexton and many others to provide civil site services on the 11 parks that have or will receive upgrades. The focus of these ongoing projects are to further Indy Parks’ goals of providing highly-functional recreational spaces that encourage physical activity and social interaction, while limiting ongoing maintenance issues and costs. As more and more municipalities begin to see the quality of life benefits that parks can create, CMT is prepared to assist them in realizing real value on their investment. “Cities are adopting a new vision for their parks and we have the experience and expertise to help them see it through,” Burns said.